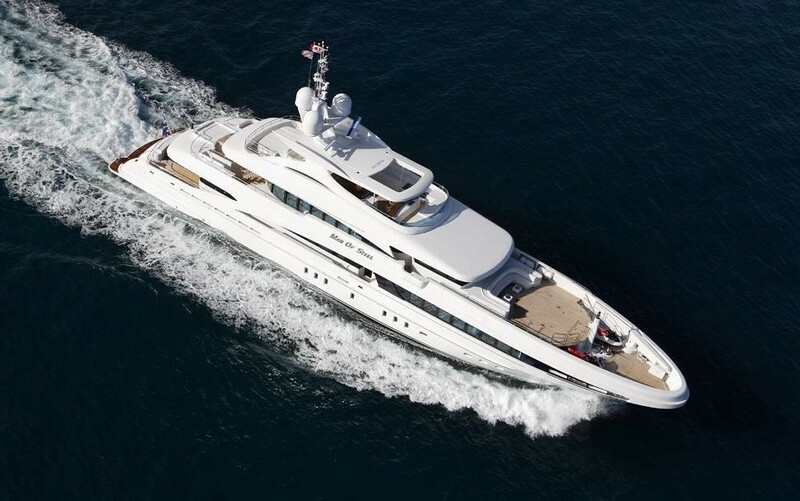 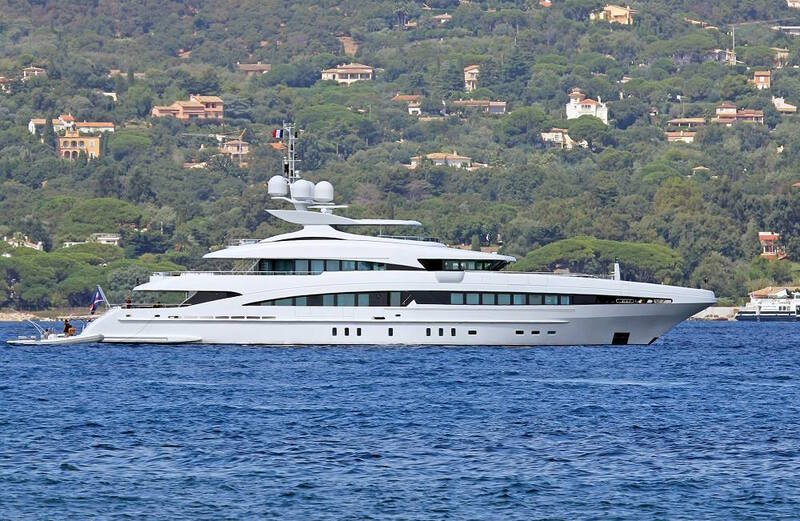 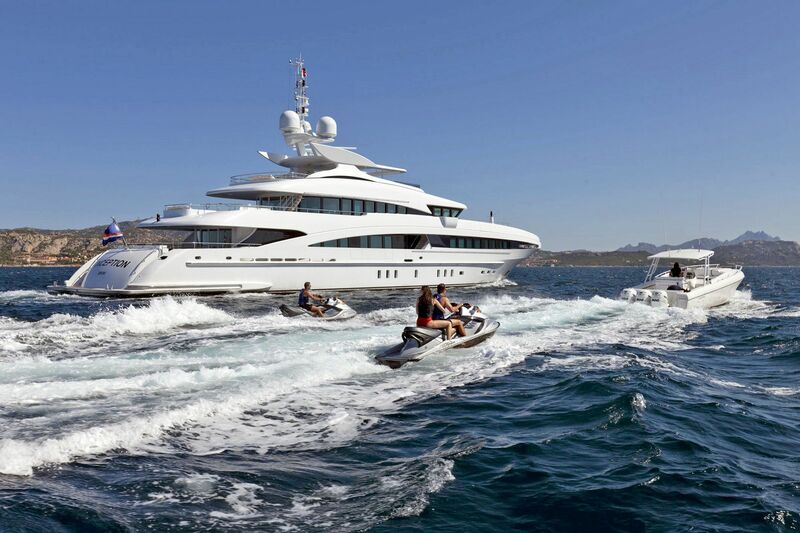 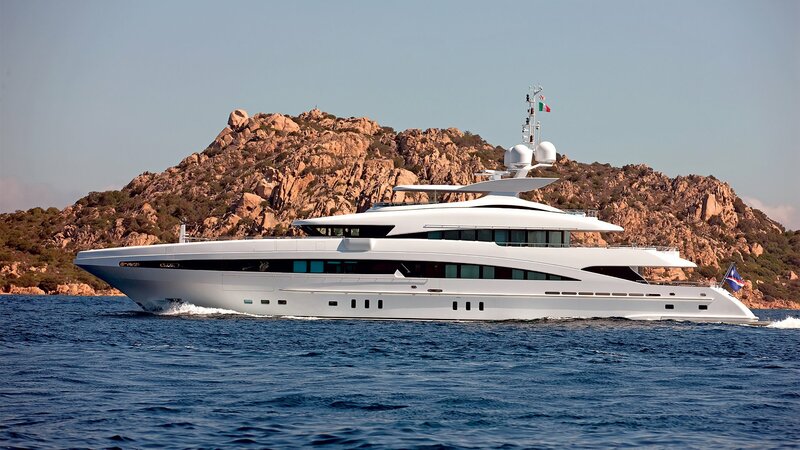 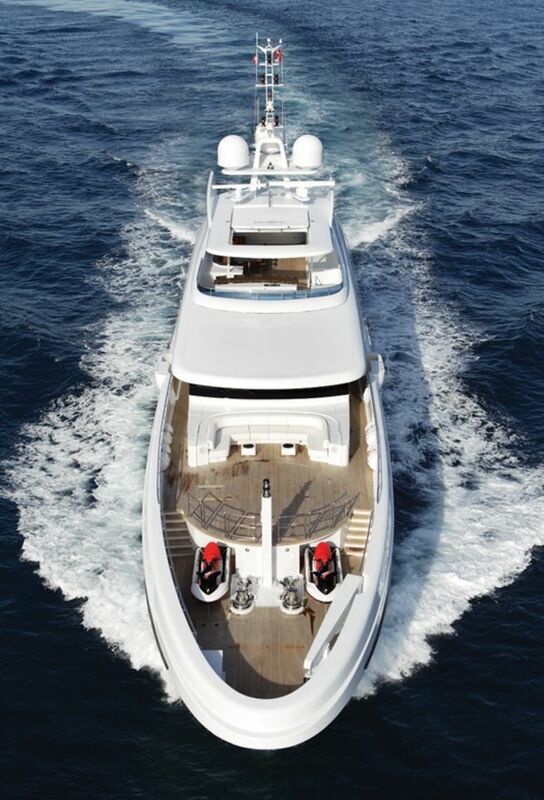 Motor yacht INCEPTION is a 50 m (164 ft) superyacht built by Heesen Yachts in 2008. 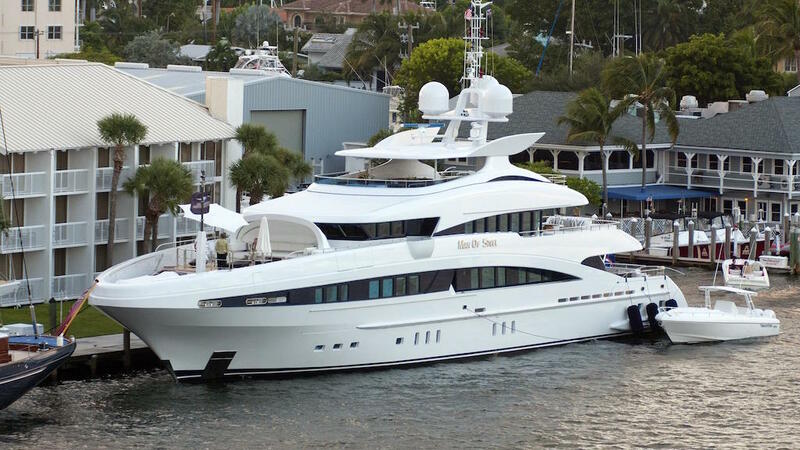 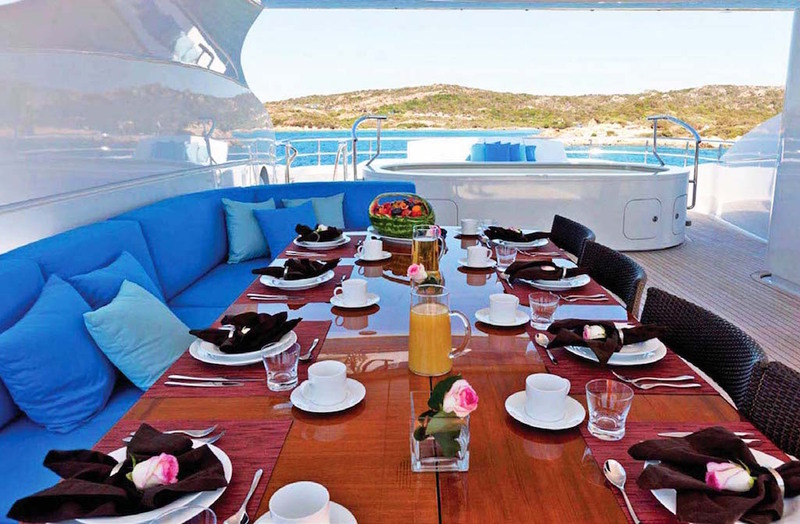 INCEPTION can accommodate up to 12 guests and has a sleek profile, luxurious interior, and several exterior deck spaces ideal for both relaxing and socializing. 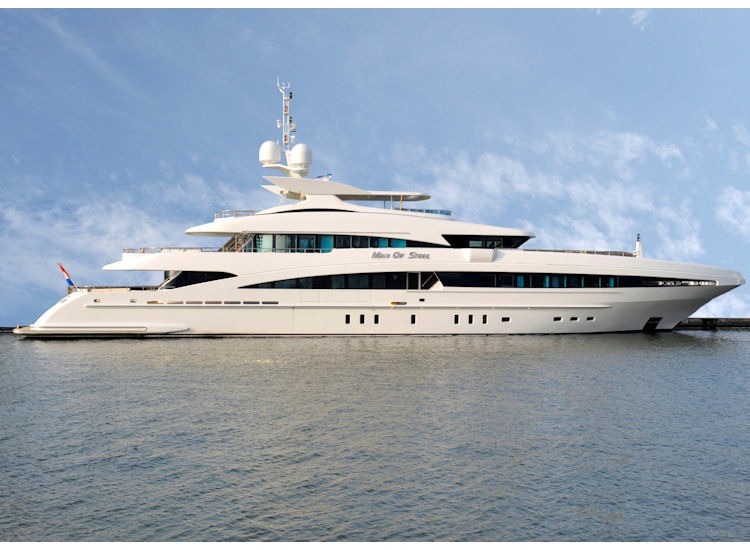 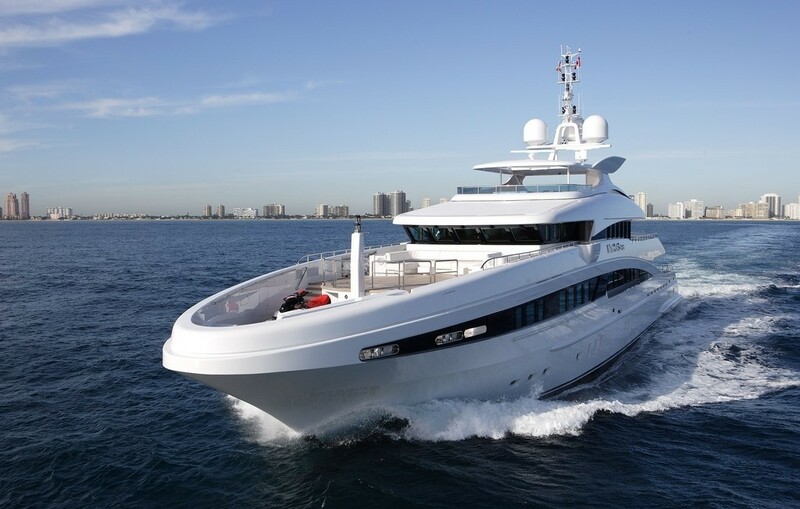 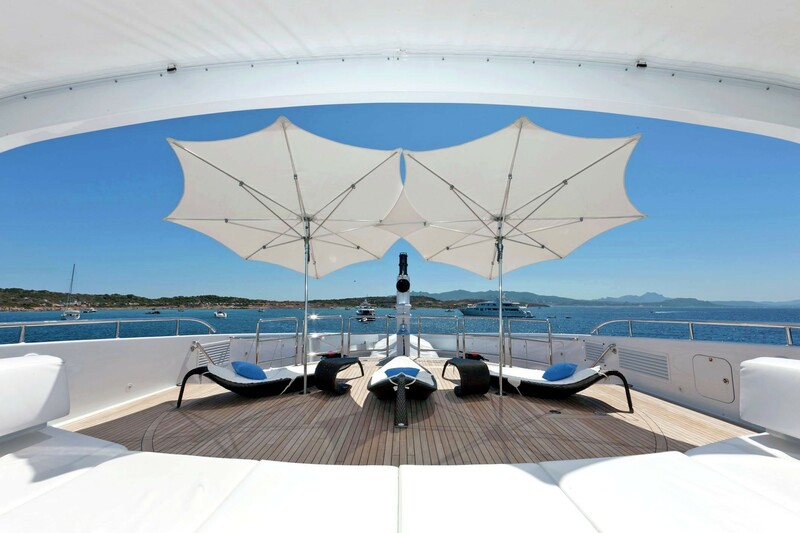 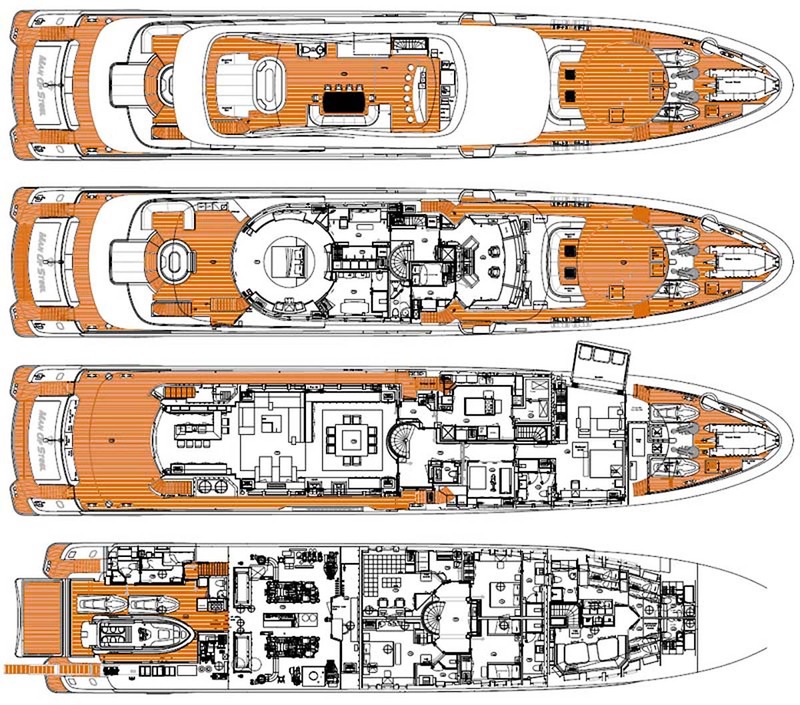 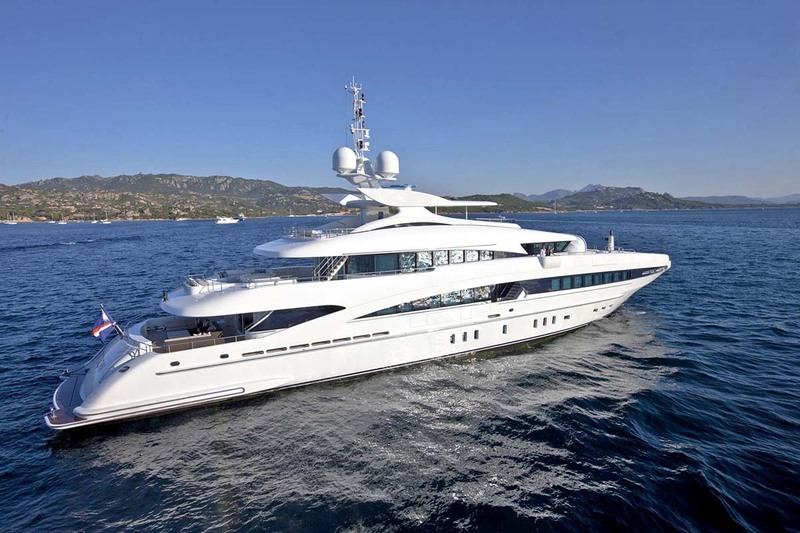 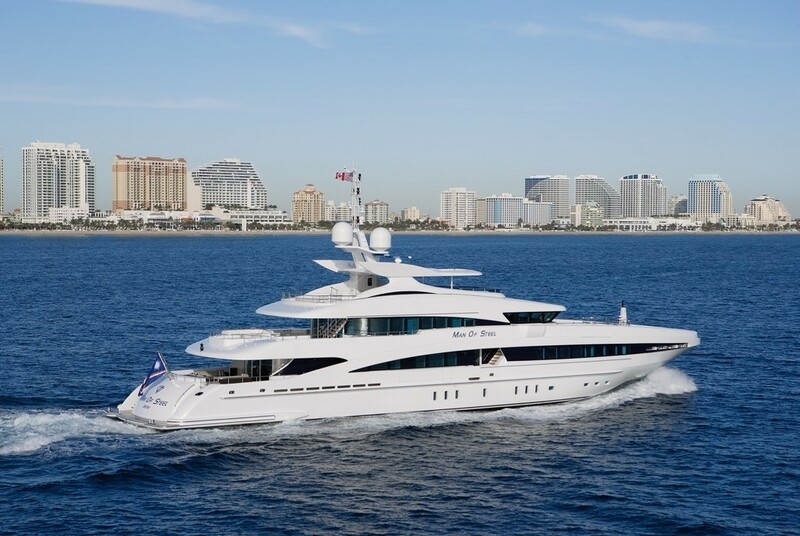 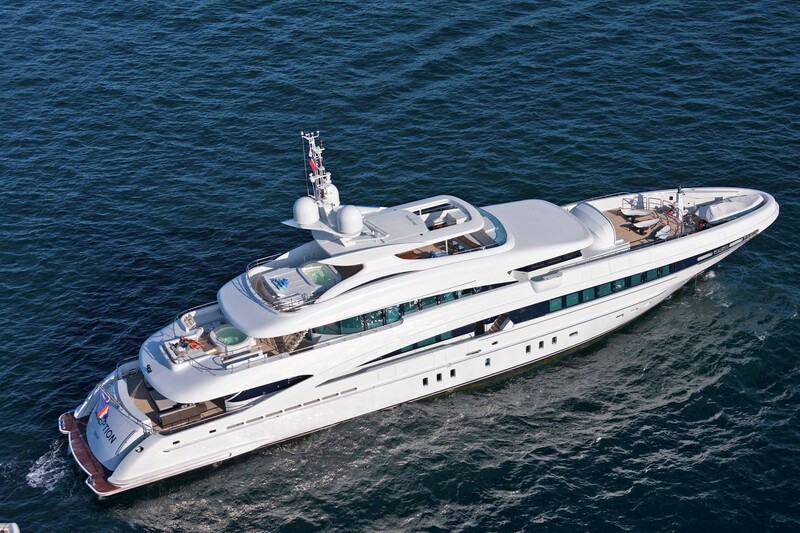 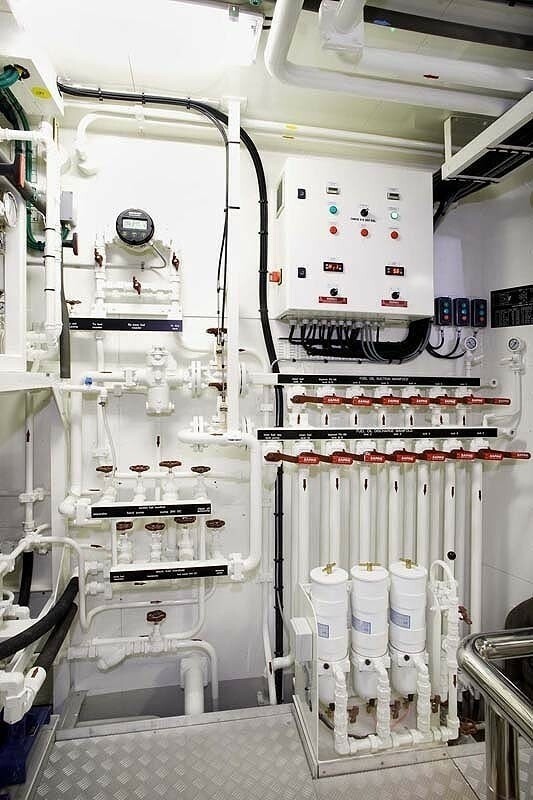 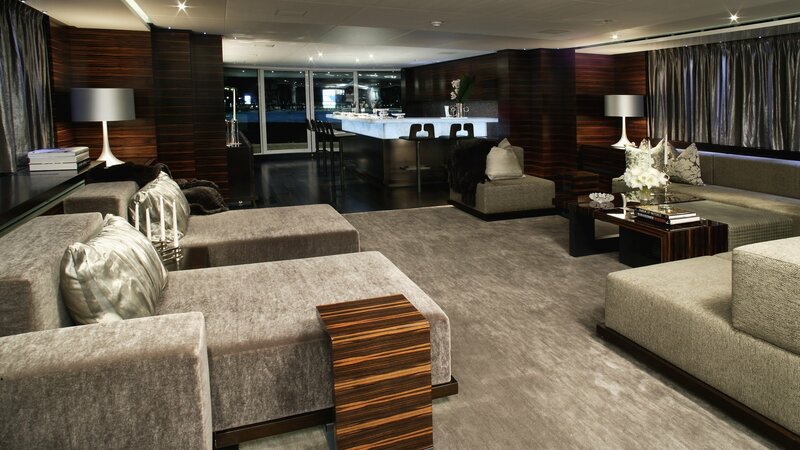 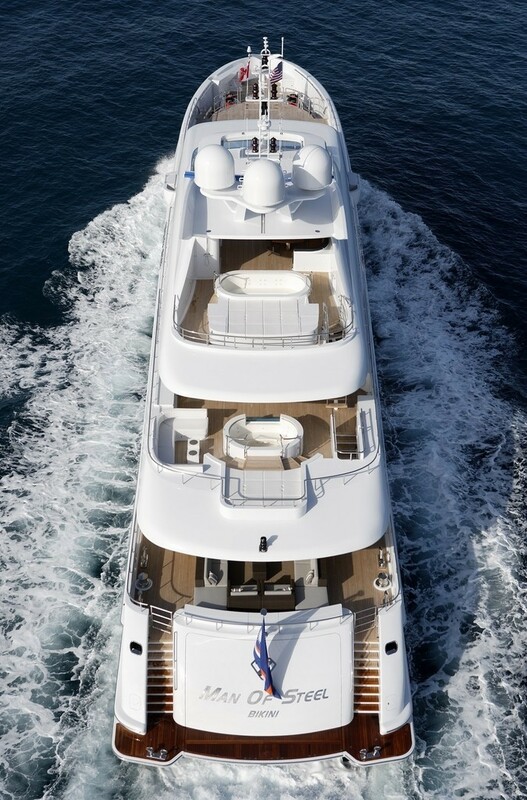 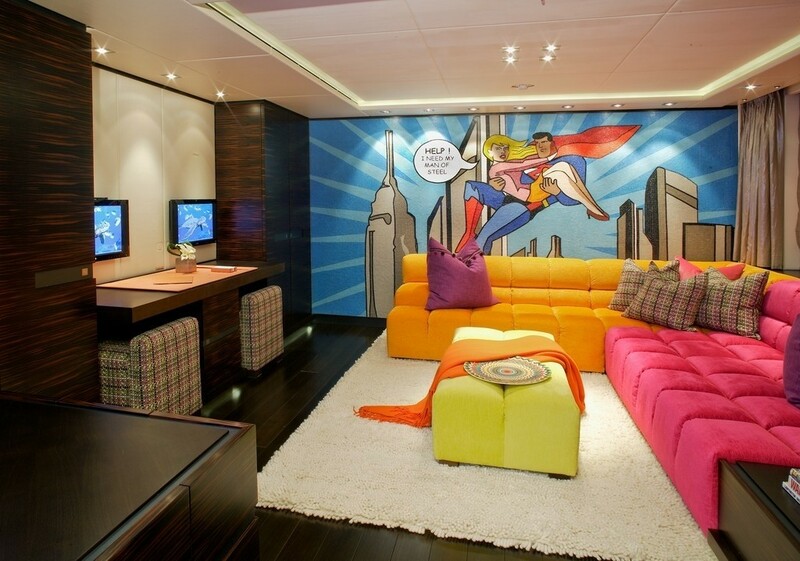 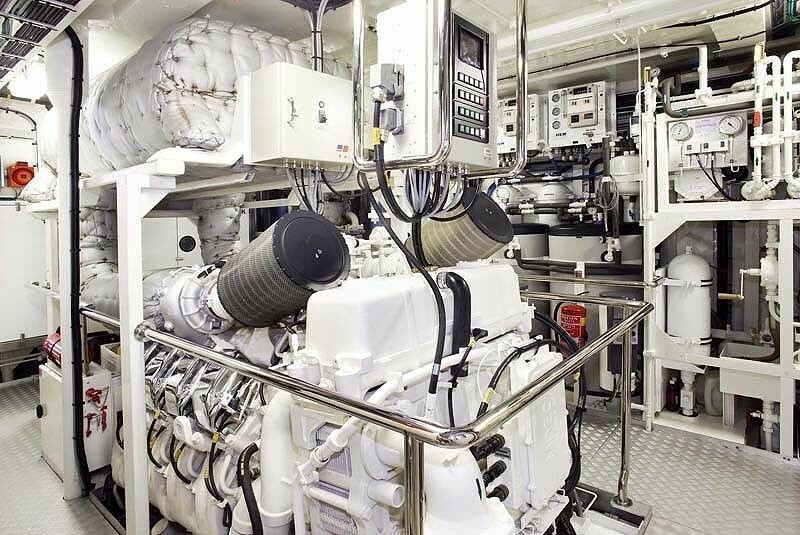 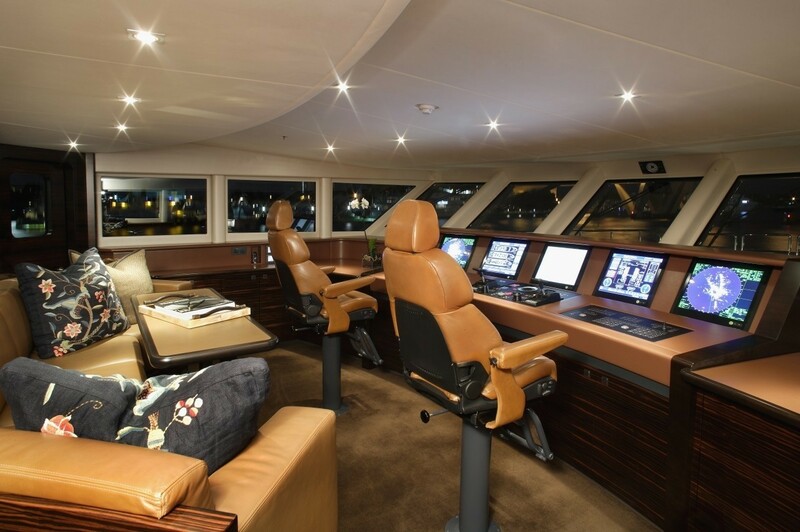 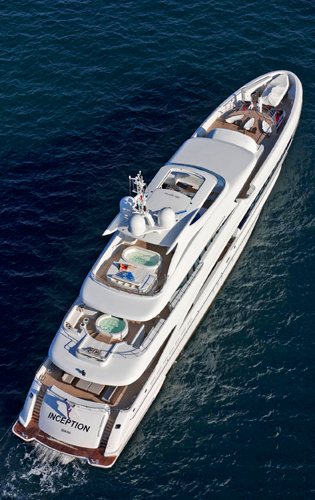 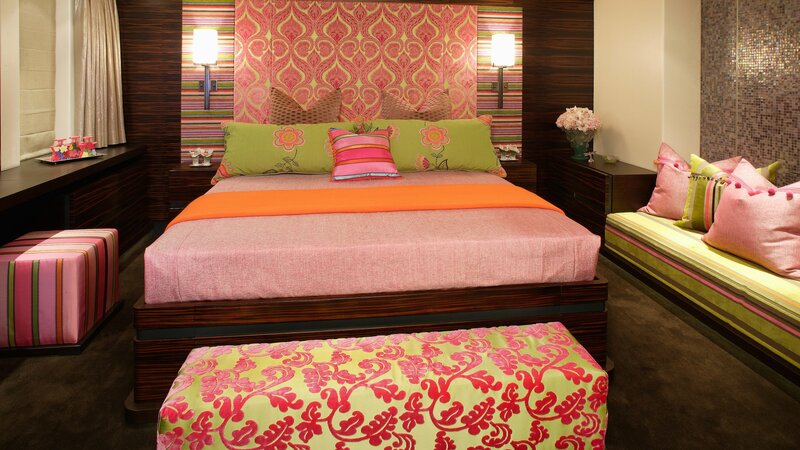 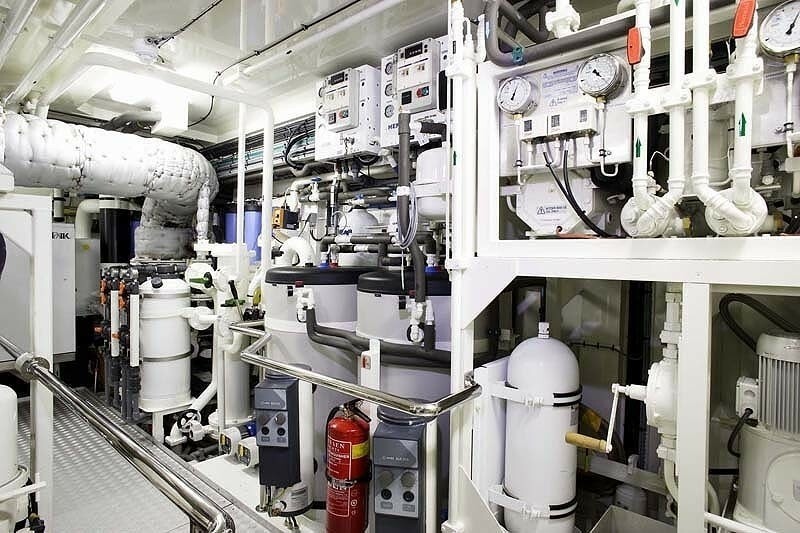 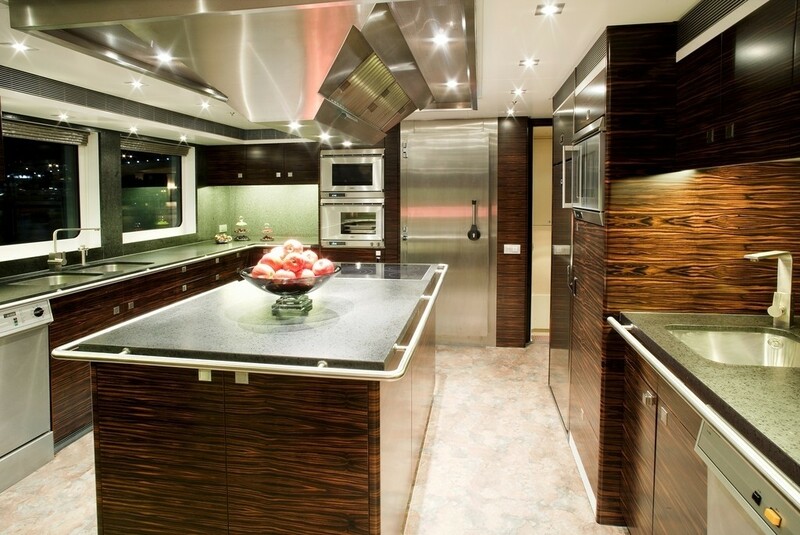 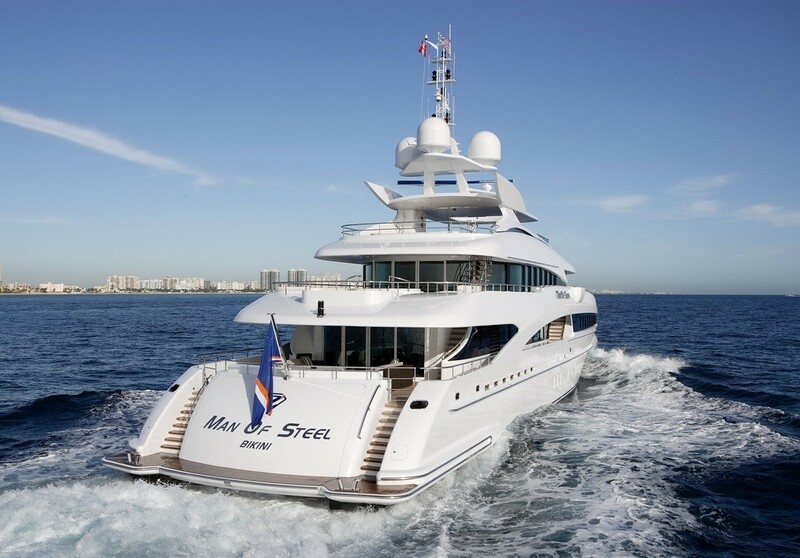 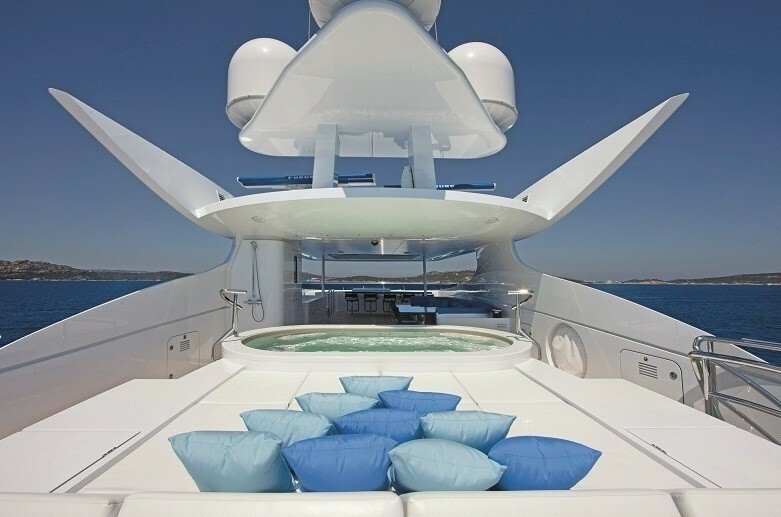 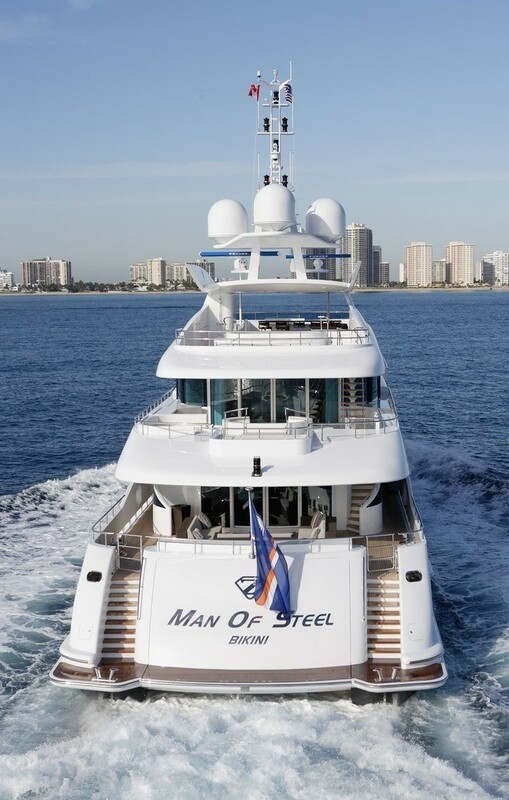 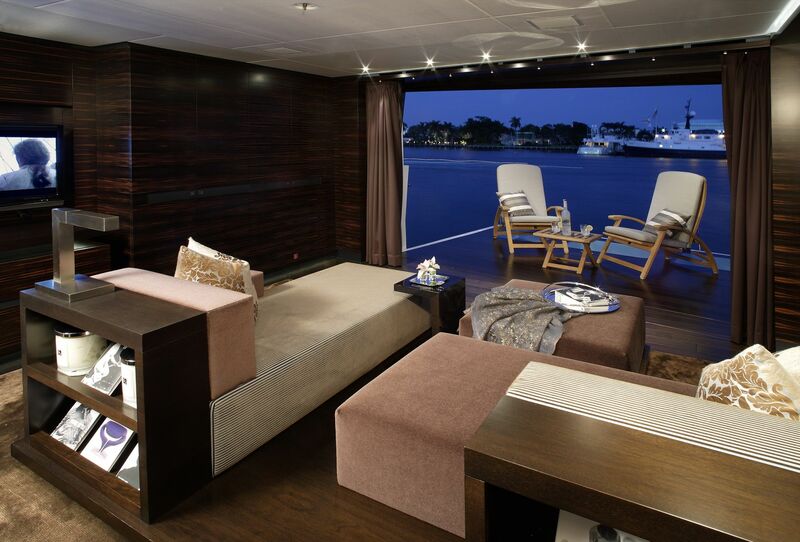 Motor yacht INCEPTION features interior design by Mark Wallace. 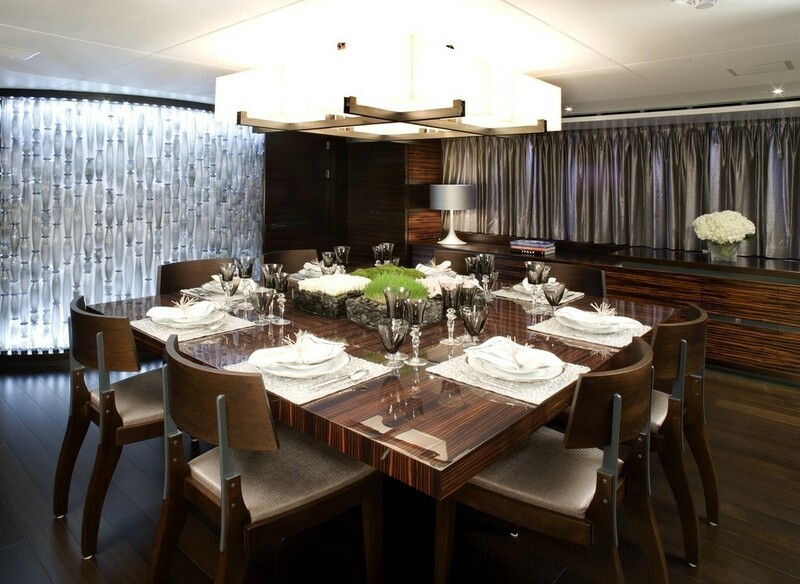 The impressive and ultra-modern interior boasts a combination of ebony wood with black steel accents, luxurious gray fabrics, and brown leather. 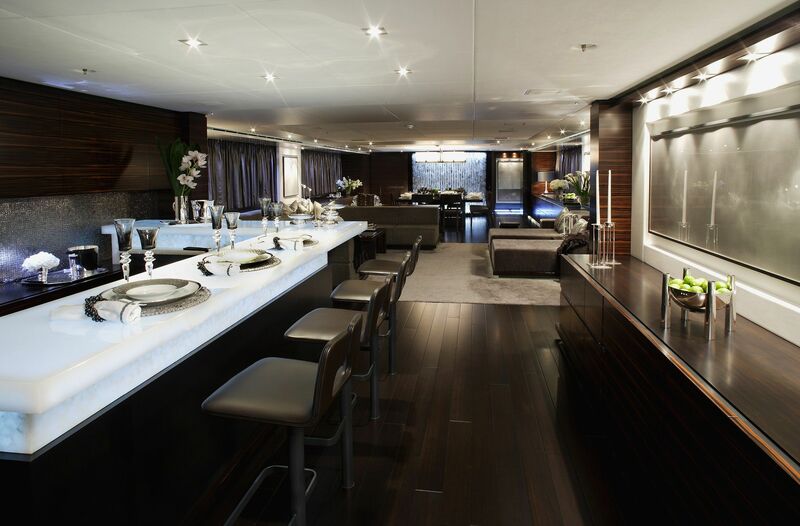 The main salon is large and luxurious with a bar made of white onyx, under lit in blue located at the aft area of the salon. 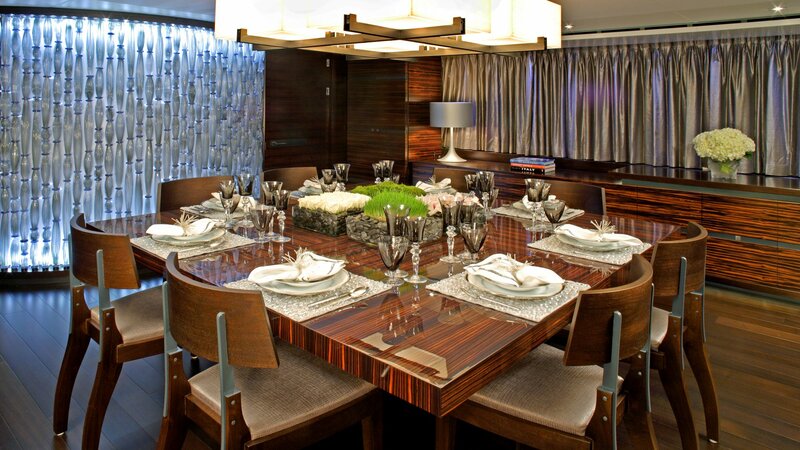 There are several comfortable couches, and seats in the main salon and further forward is an extendible dining table made of ebony, that can seat 8 or 12 guests and sits in front of a lit up Venetian glass wall sculpture. 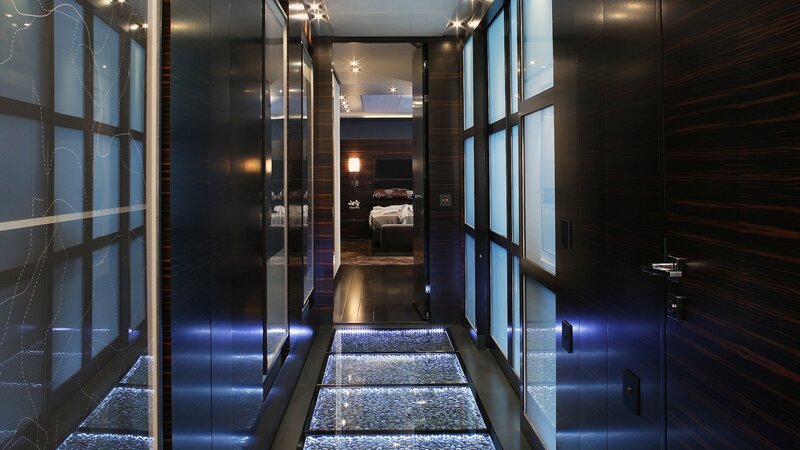 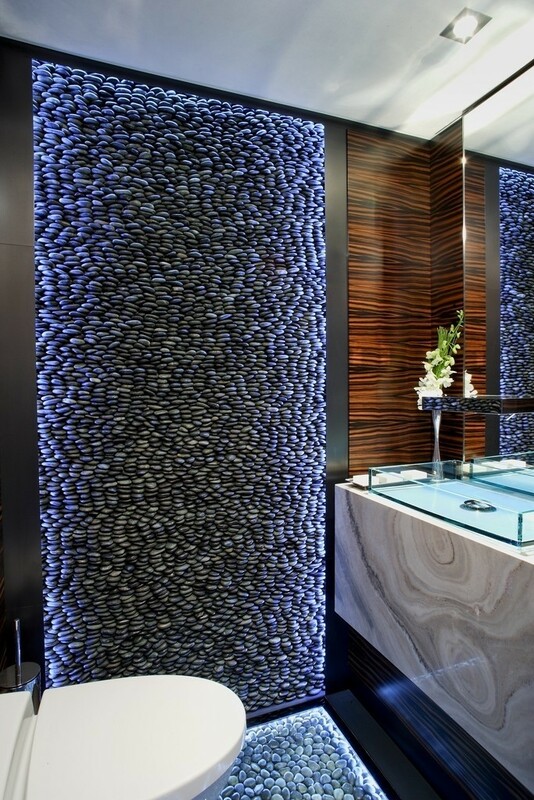 Forward of the superyacht INCEPTION’s main salon and dining area is a hallway leading to the VIP cabin, which boasts thousands of individually selected black river stones that are mounted under clear structural glass and back lit in blue. 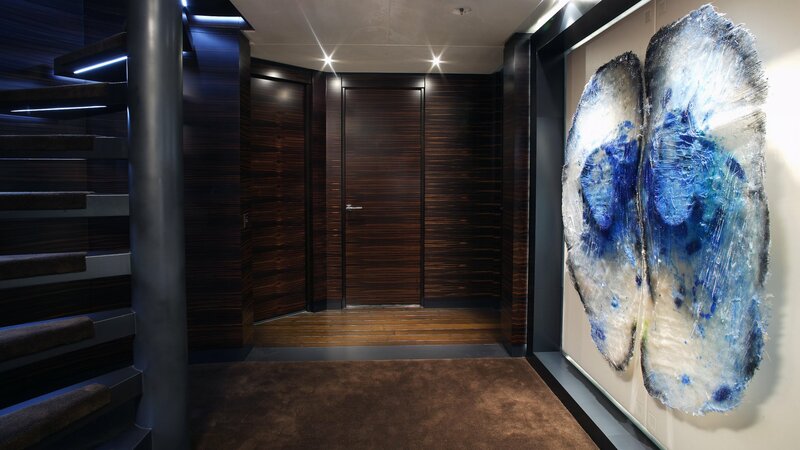 This hallway also leads to the day head. 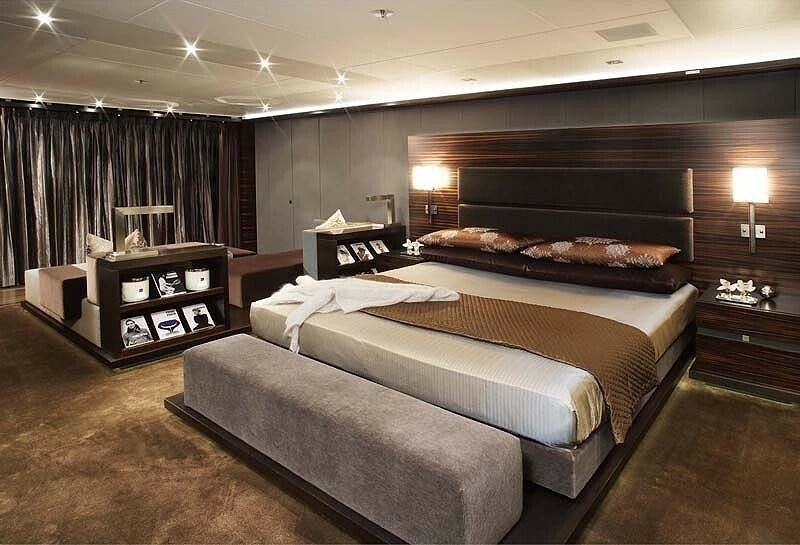 The impressive master suite is located on the upper deck and is comprised of a luxurious master stateroom, ensuite bathroom, small office/saloon with walk-in wardrobe and a large upper aft deck. 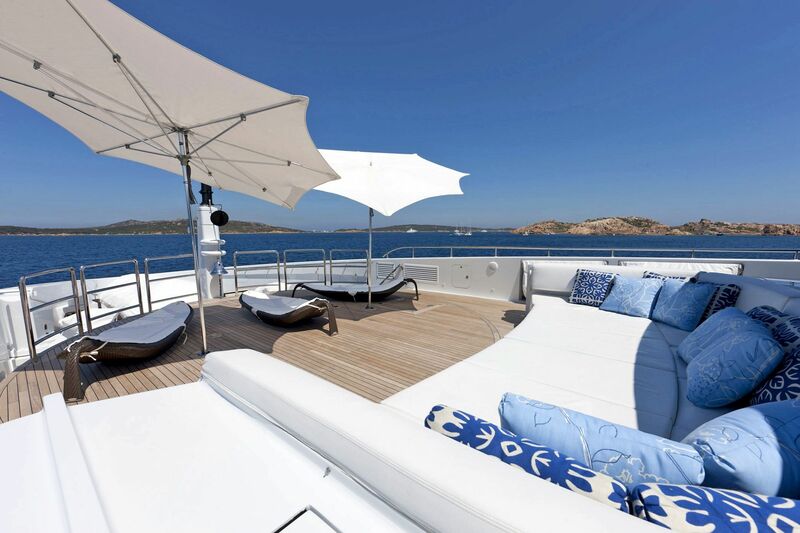 The Master cabin boasts a king size bed which rotates 360 degrees offering panoramic views. 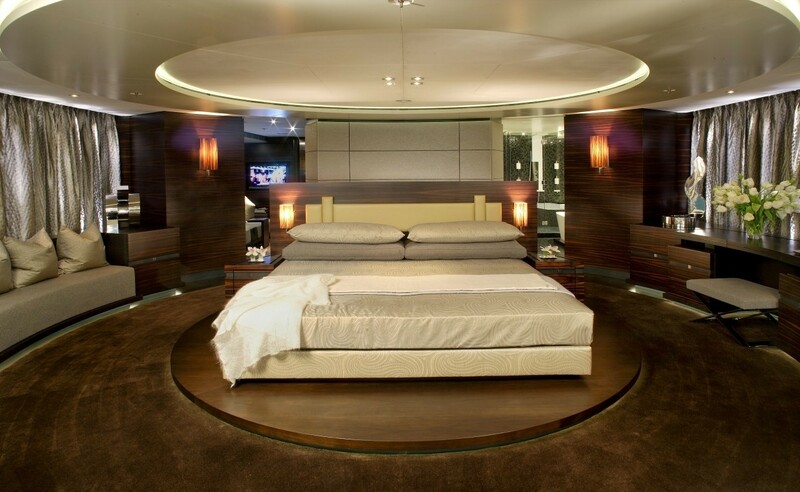 A remote controls the TV, music and rotating bed. 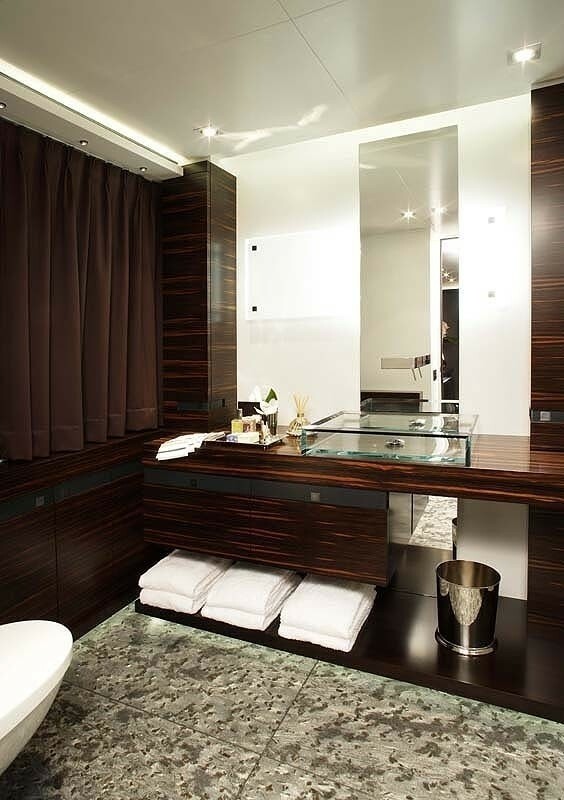 The ensuite bathroom has a bath tub, and a large mirror with a concealed TV screen mounted on the wall. 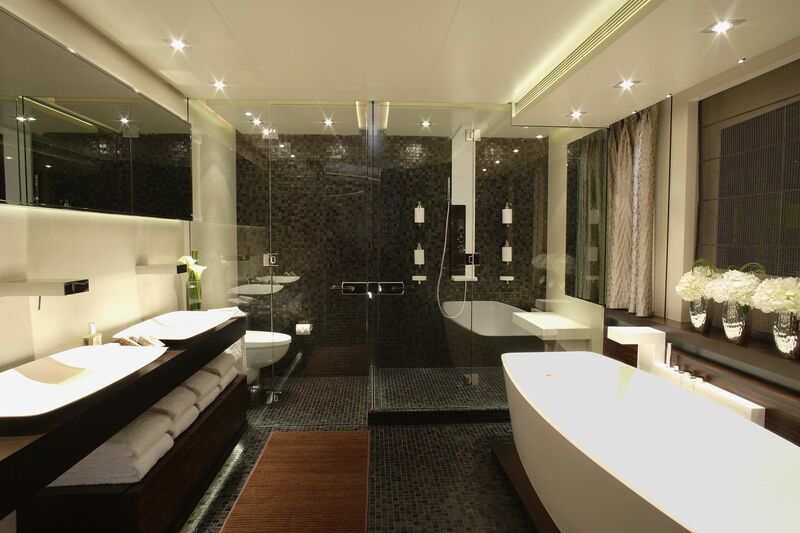 The shower is a spa and steam room with essential oils. 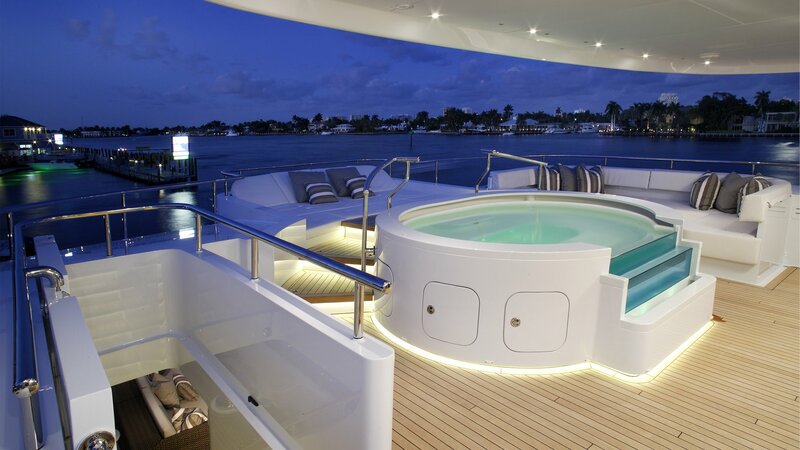 The Owner's exterior deck features a private Spa Pool, two hammocks, 4 sun loungers, an icemaker, and fridge. 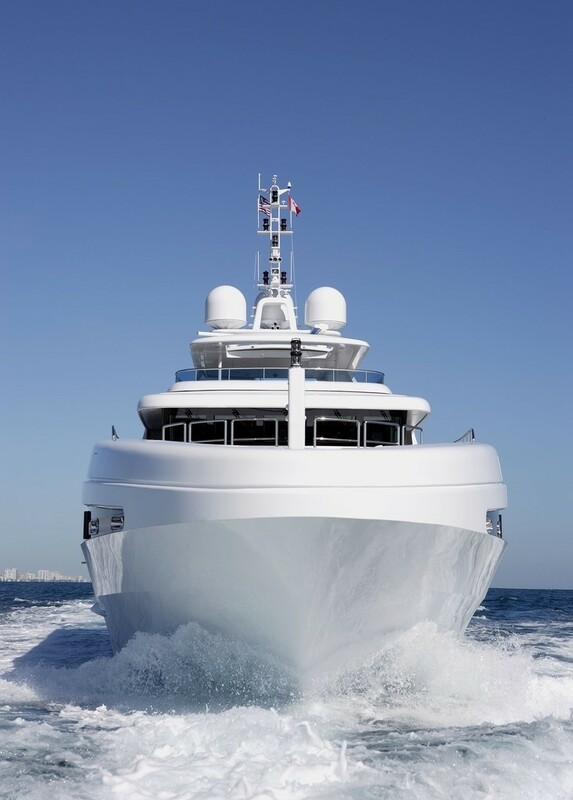 The exterior decks are also impressive with a huge aft deck with covered al fresco dining table, oversized sunbeds lining the aft and a large pop down flat TV screen. 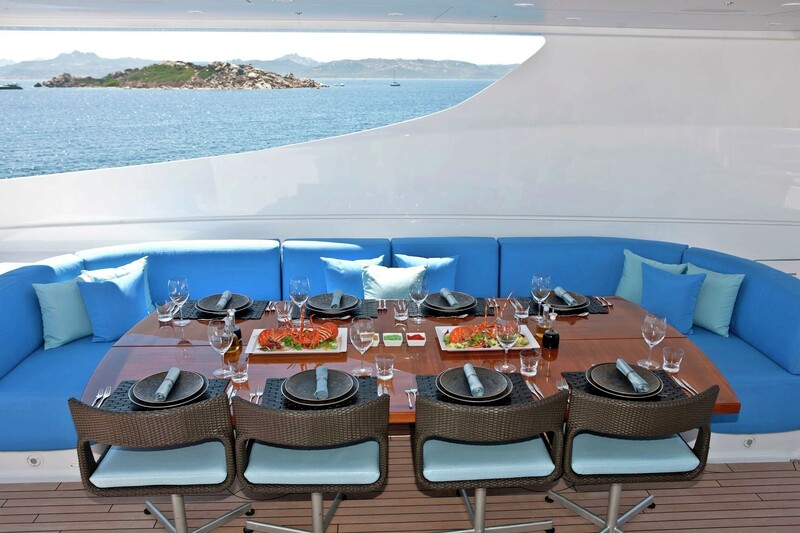 There is also al fresco dining available on the spacious sun deck as well as a tiger's eye stone bar with seating for four. 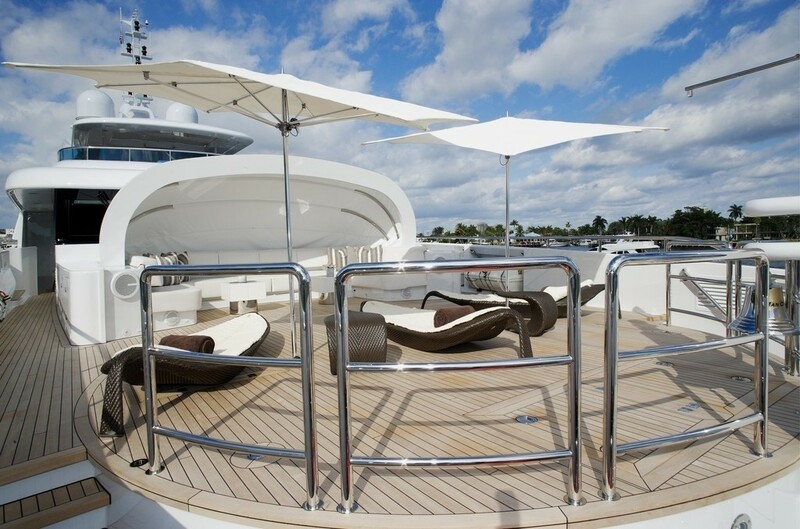 The sun deck has a huge Spa Pool for 12 guests and a vast shaded area which is retractable over the bar area. 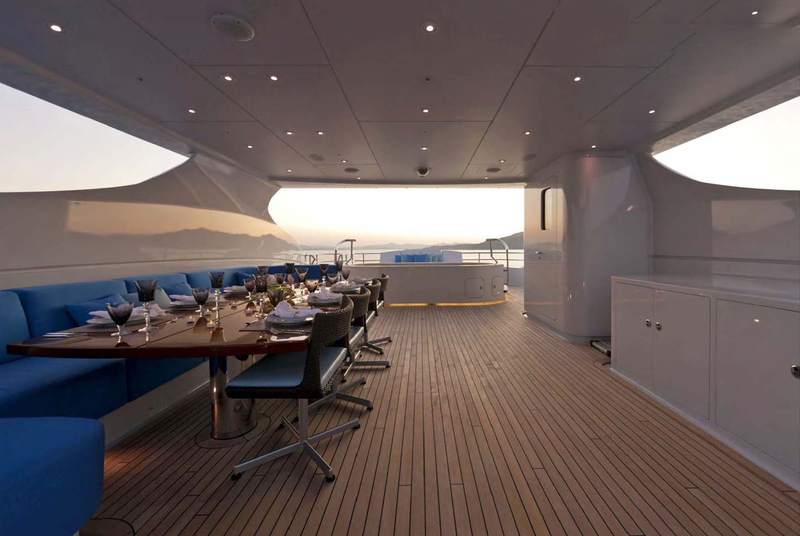 The forward deck also has a seating area with a retractable canopy and incorporated surround sound speakers for when the 50" TV is set up to make an exterior cinema. 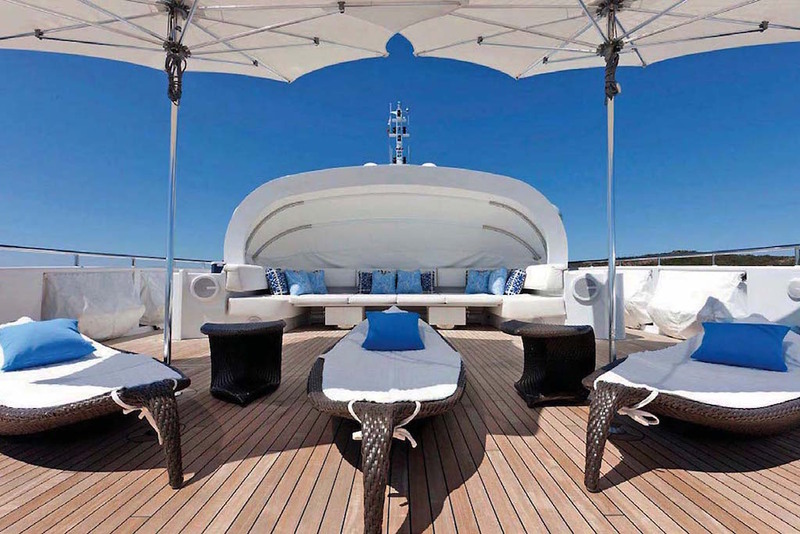 When the sun loungers are not being used, the area can be cleared for exercise such as yoga. 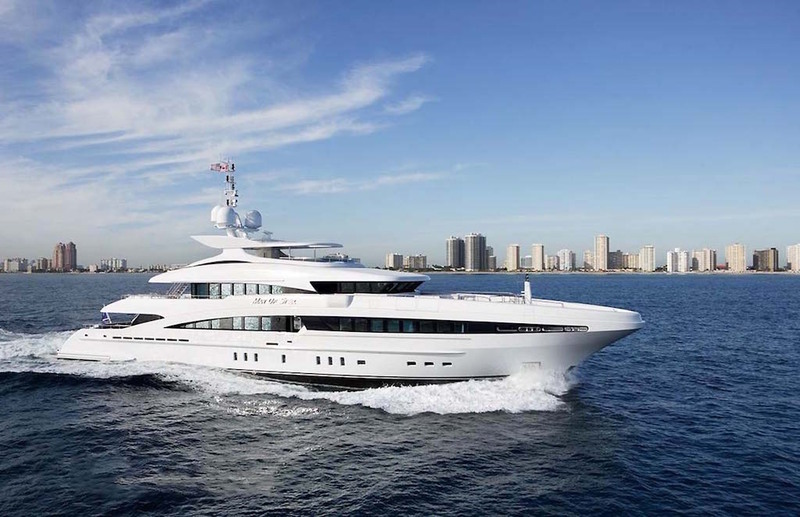 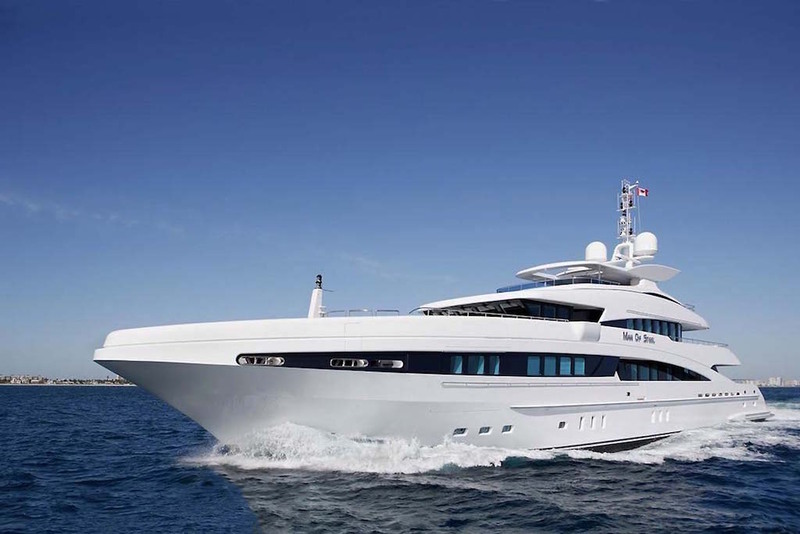 Superyacht INCEPTION offers accommodation for up to 12 guests in 6 suites comprising 1 owner’s cabin, 1 VIP cabin, 3 double cabins, and 1 twin cabin with 2 pullman berths. 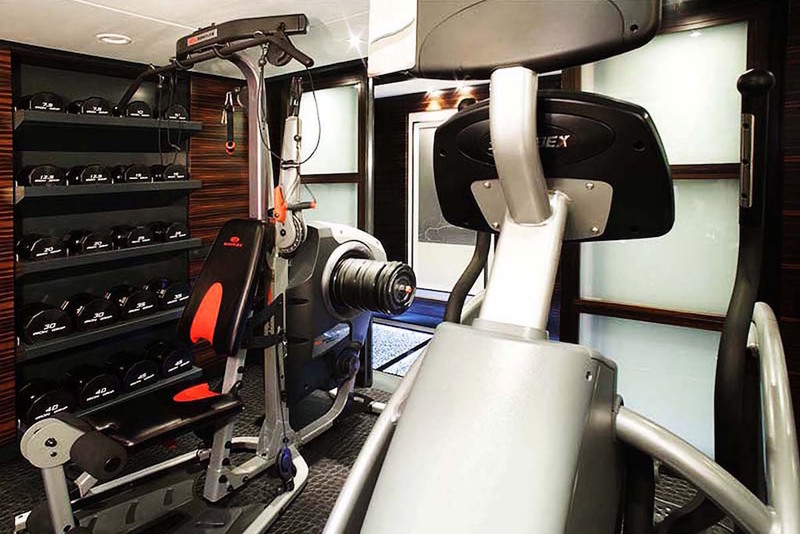 The master cabin is located on the owner’s upper deck and is comprised of a luxurious master stateroom, ensuite bathroom, small office/saloon with walk-in wardrobe and a large upper aft deck. 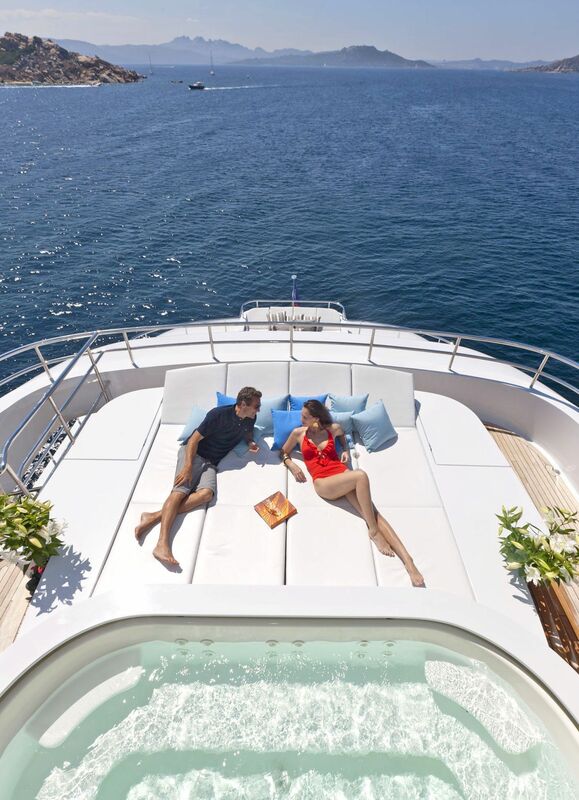 The Master cabin boasts a king size bed which rotates 360 degrees offering panoramic views and a private Spa Pool on the exterior deck. 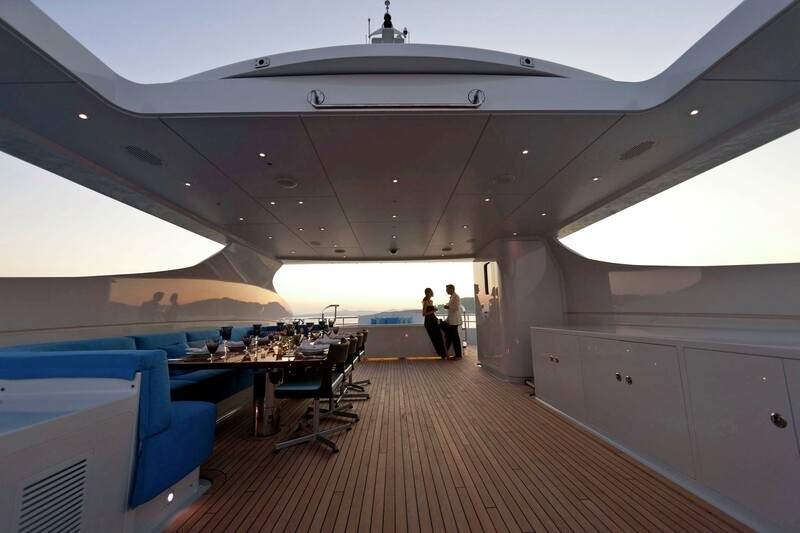 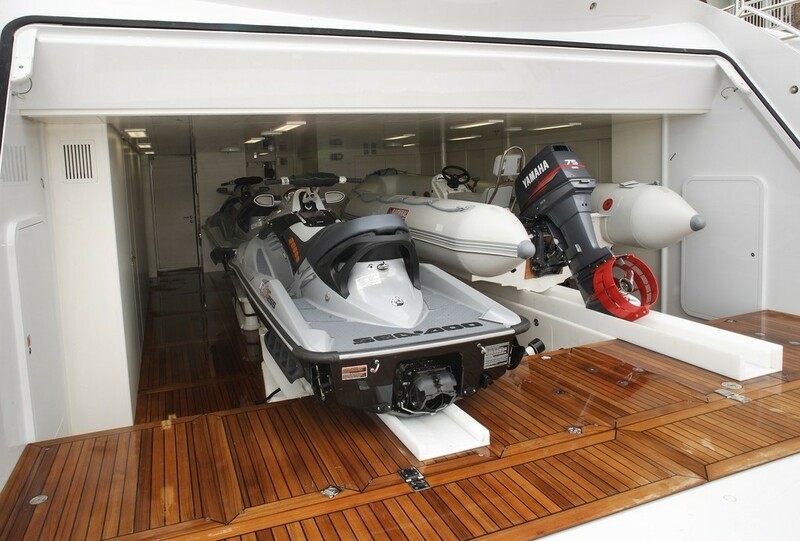 The full beam VIP cabin is located on the Main deck and boasts a fold down balcony which sits directly over the water. 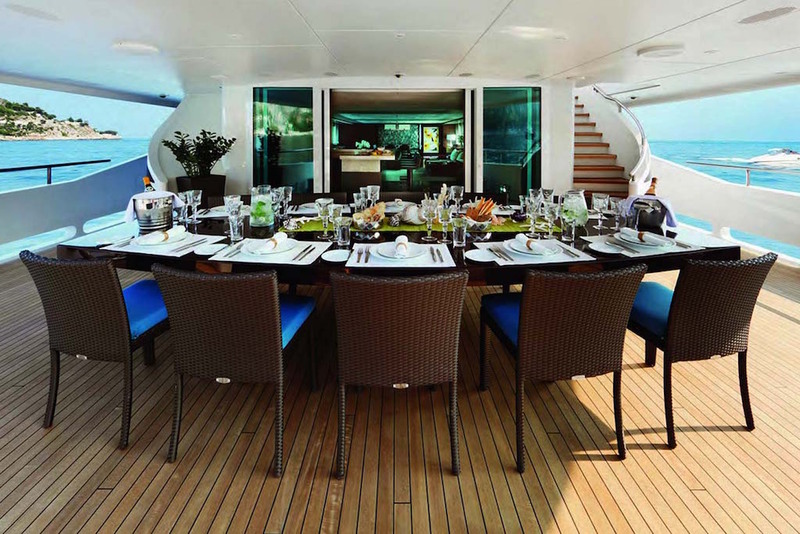 The remaining, 4 cabins including three doubles and 1 twin with 2 pullman berths are located on the lower deck.